The a&o management team, with more then 20 years of experience in Thailand, is here for you on site. 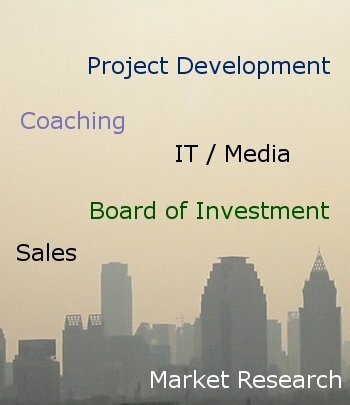 Our focus is on Project Development, Sales, IT as well as Media. To round this up, we are also experienced in working with the Board of Investment, having a vast network and good contacts to local authorities. In case you are going to plan any business activities or investments in Thailand we are here for you - always on site.